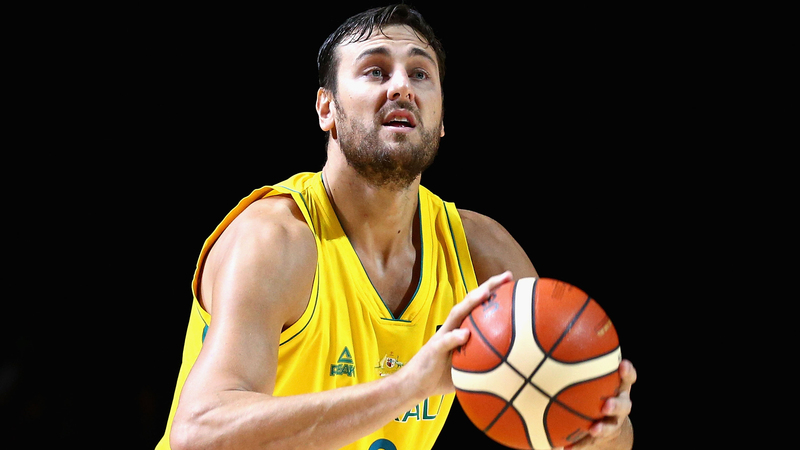 Andrew Bogut is returning to the Golden State Warriors, the team announced on Wednesday. The seven-foot center has agreed to return to the Warriors after receiving his letter of clearance from Australia and the NBA. The two sides were reportedly working to finalise a one-year minimum contract. Bogut is expected to hold a formal news conference with the Sydney Kings of Australia's NBL to announce his move in the near future. Bogut, 34, was selected by the Milwaukee Bucks with the first overall pick in the 2005 draft and went on to spend 13 years in the NBA. He last played with the Los Angeles Lakers during the 2017-18 season. During his time in the NBA, Bogut averaged 9.8 points, 8.7 rebounds, 2.2 assists and 1.6 blocked shots through 694 games. He is coming off an MVP campaign with the Kings back in his homeland.